Search campsites in Greece. Enjoy the outdoors, park life and fantastic countryside. You will find 164 camping sites in Greece. There aremany types of campsites and caravan sites in Greece. Our directory includes parks with diverse locations and facilities. If you are looking for campsites in forests, near lakes or on elsewhere in Greece then there are many parks to choose from. If you know the area of Greece you wish go to just use the area menu to the left. With 164 camping sites for tents, tourers and motorhomes to choose from you will be spoiled for choice. There are quiet camping sites in Greece, small parks with a few facilities to bigger holiday parks offering a wide range of activities and something for the whole family. 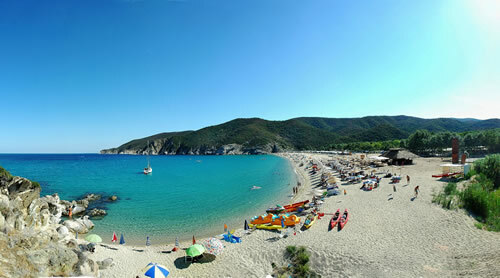 View camping sites in the Ionian Islands area. View camping sites in the Macedonia area. View camping sites in the Thessaly Sporades area. 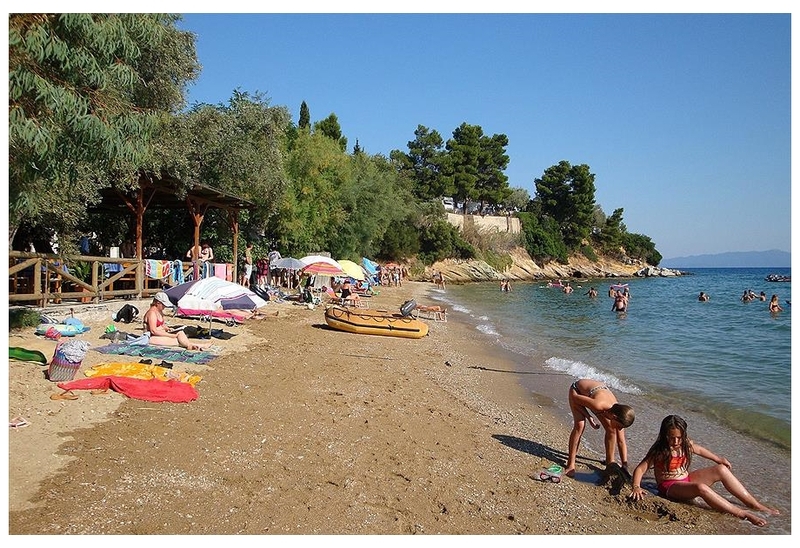 Campsite Diana is located in the Peloponnese area of Greece. View camping sites in the Peloponnese area. 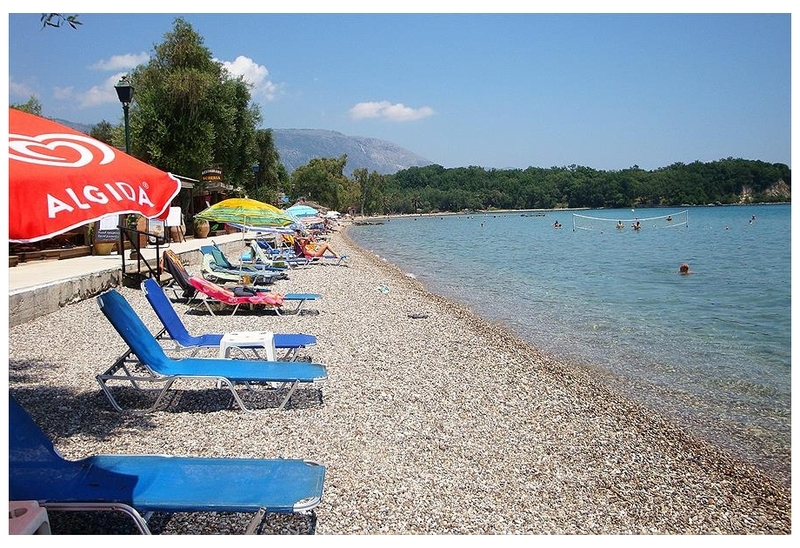 Campsite Argostoli Beach is located in the Ionian Islands area of Greece.